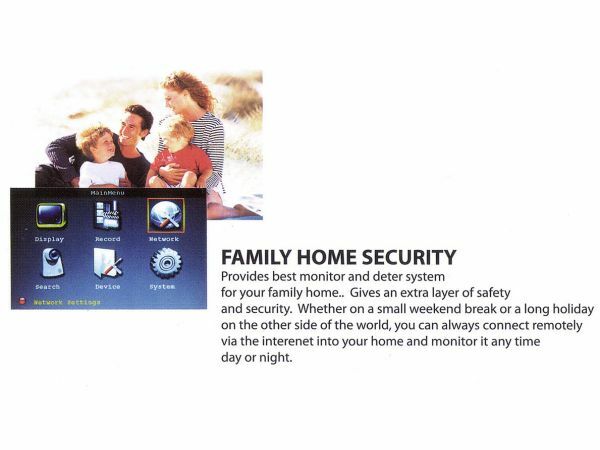 This CCTV security system gives you the best of both worlds, with support for analogue HD cameras (easy to install) or IP-enabled network cameras. View over the Internet using Sumvision's custom app for Android or Apple iOS. 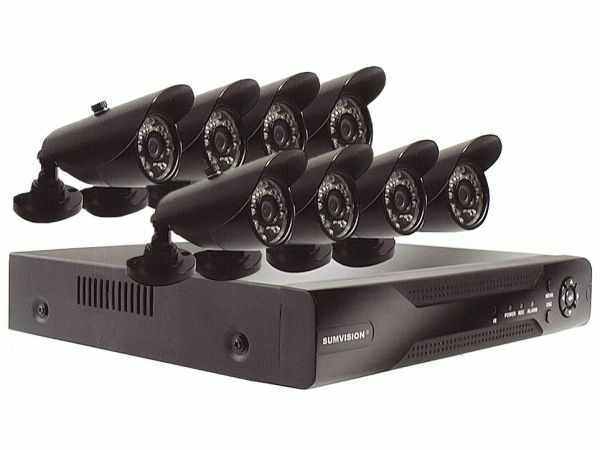 NOTE: This version of the system comes with 8 cameras and 8 channel support. Optional hard drive not included. 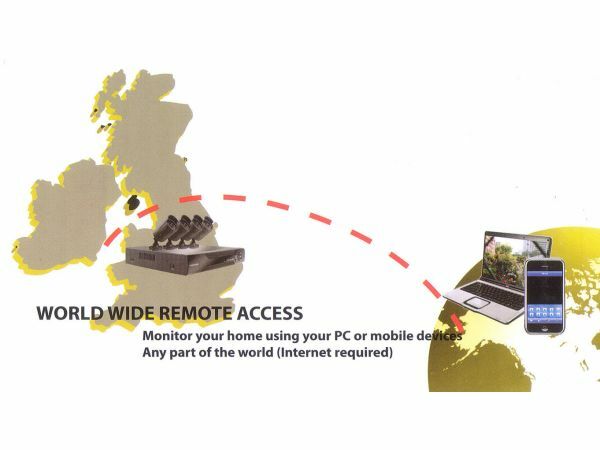 - Traditional analogue camera system using coaxial cable- easy to install and setup! 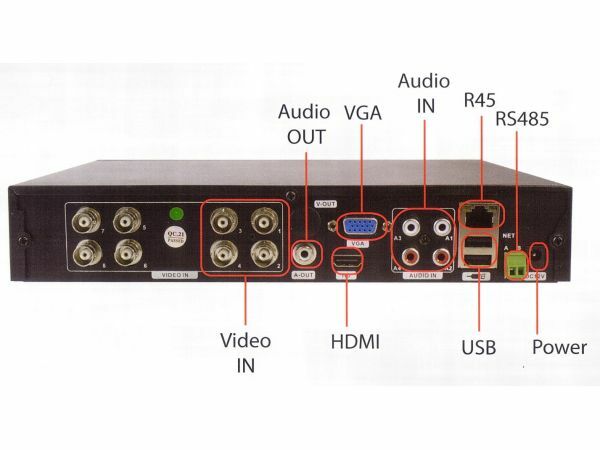 - NVR (network video recorder) system. 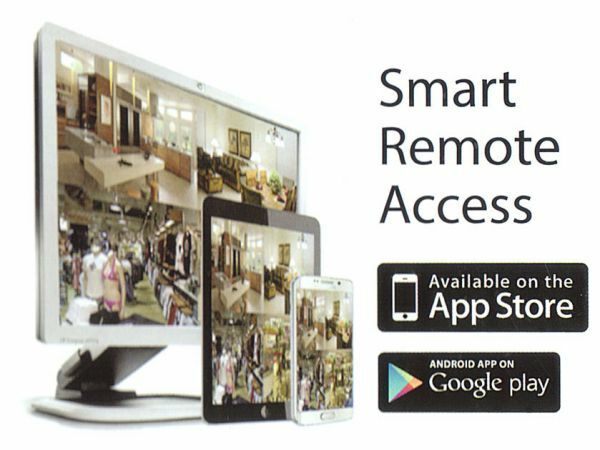 Uses IP cameras instead of analogue to provide high picture quality.Uses your existing ethernet or wireless network for connection. The best of both worlds! 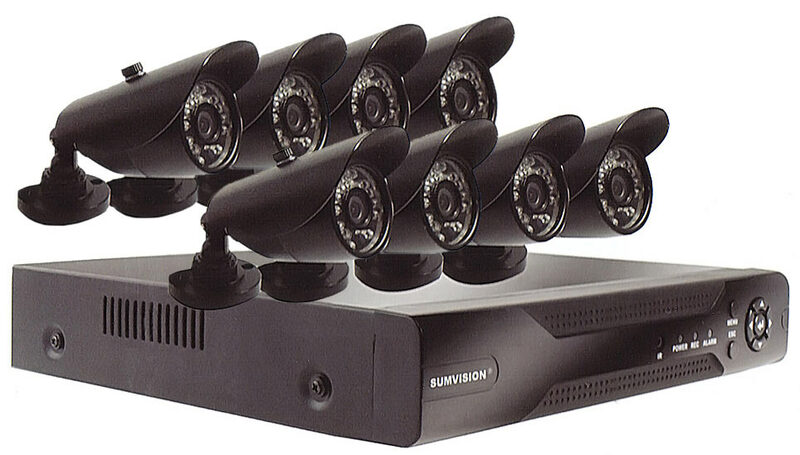 - With hybrid mode the Oracle DVR can support both IP cameras and analogue cameras using both cabling systems at once. 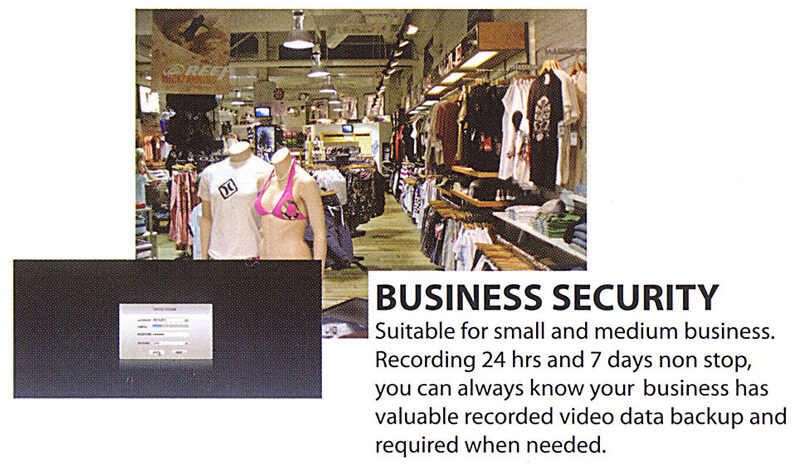 720p HD quality - Oracle supports AHD (analogue high definition) cameras. 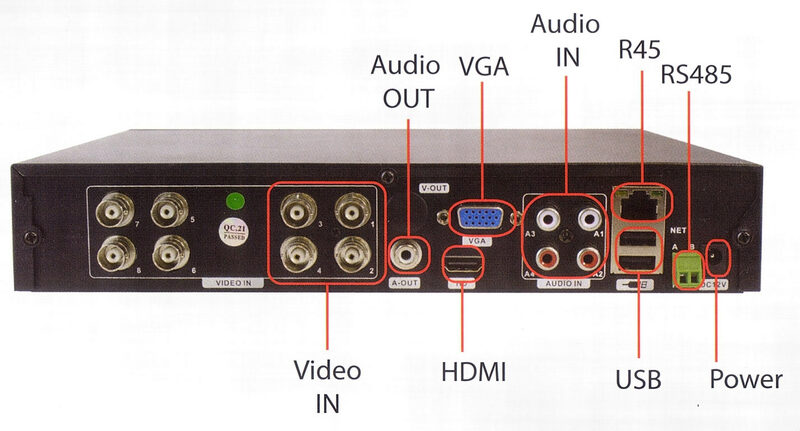 Better quality than regular analogue video with standard coaxial cabling. 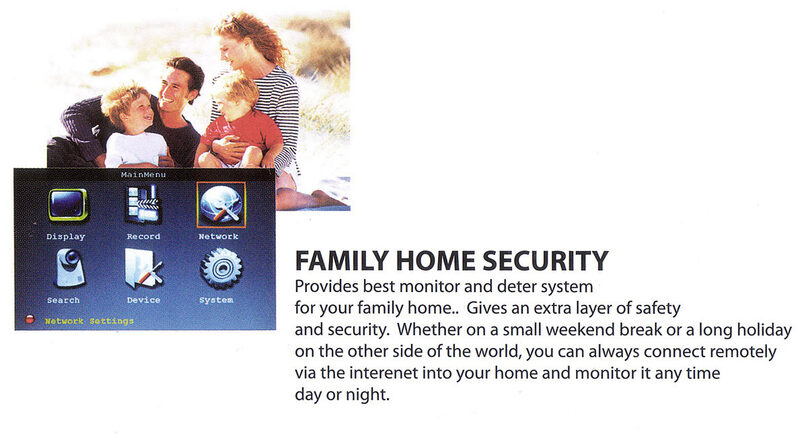 Night vision/waterproof - Has night vision to provide surveillance during the night. 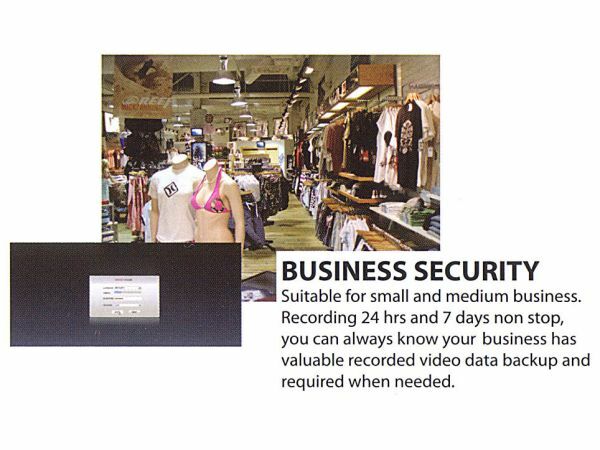 Motion detection - Can record when camera detects movement, saving space on your HDD. 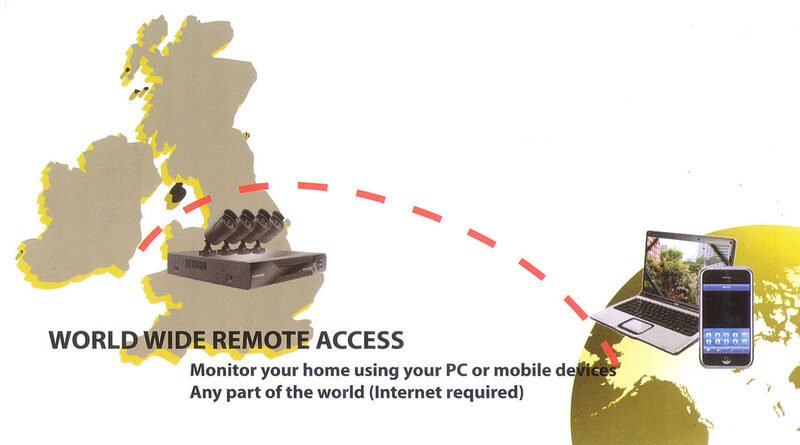 Can send email alerts when movement is detected.